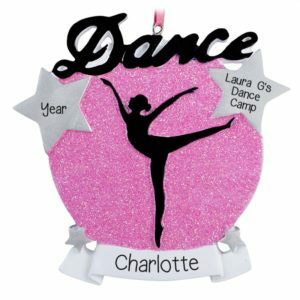 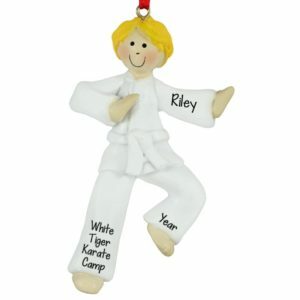 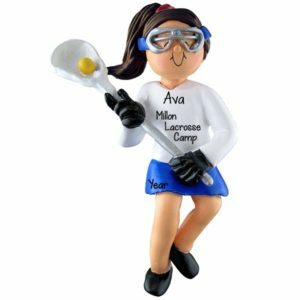 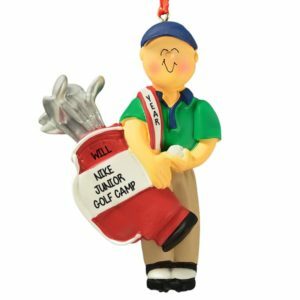 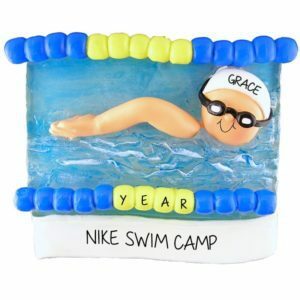 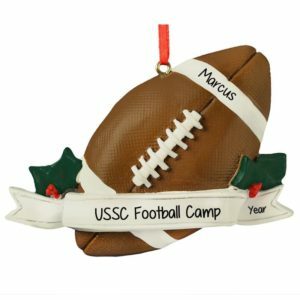 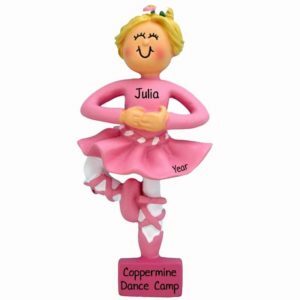 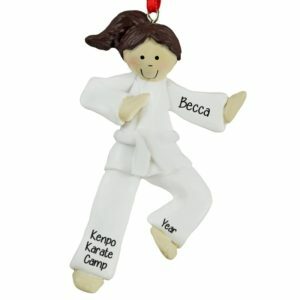 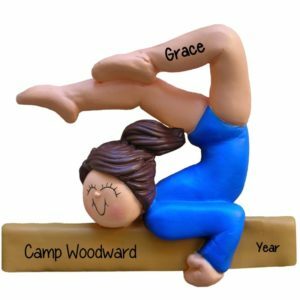 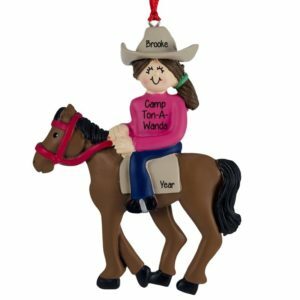 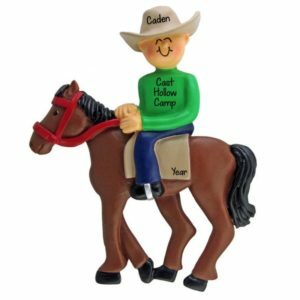 Commemorate those special Activity/Sports Camp moments with our unique ornaments! 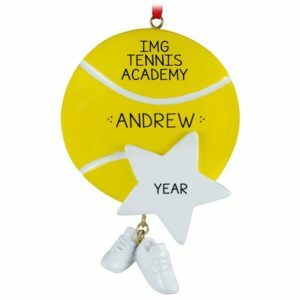 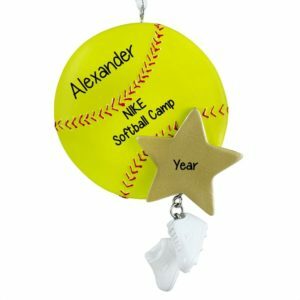 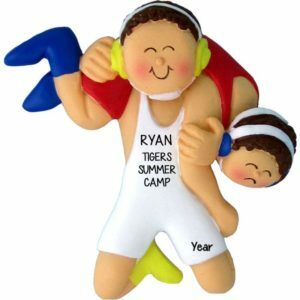 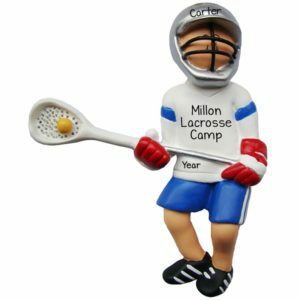 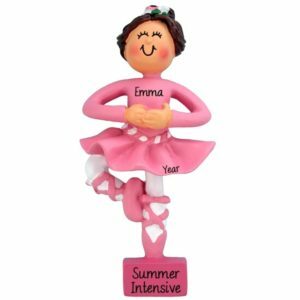 Our Activity and Sports Camp ornaments offer you a special way to commemorate a family member or friend’s path to becoming a better player or athlete. 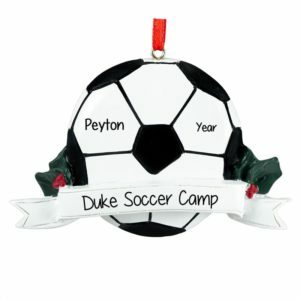 Crafted from dough, resin and glass, our selection of personalized ornaments are affordable keepsakes that will be treasured for years. 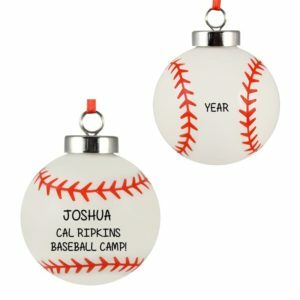 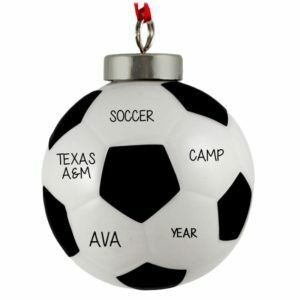 Whether your sports enthusiast plays baseball, basketball, soccer or any other activity that requires concentration and focus, our ornaments will help to capture their passion for the game. 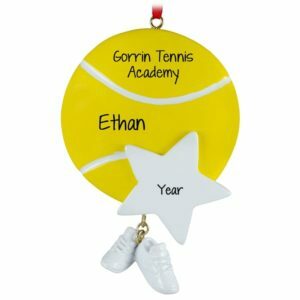 Order your thoughtful cost effective personalized gift today and share your holiday spirit for this year and many years to come!